"Forget Me Not" is the second single from the new album, Starflower. 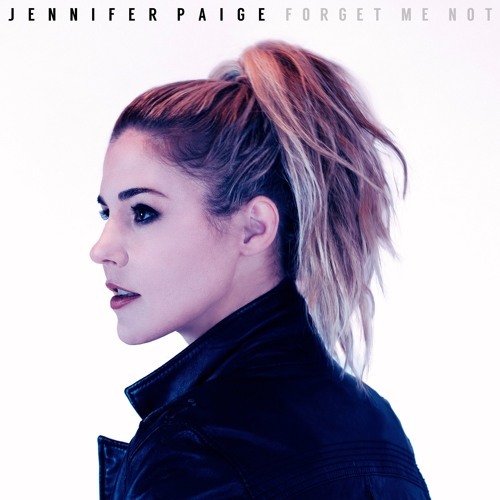 PRE-ORDER for a limited time for $7.99 on iTunes: http://apple.co/2n0yLZt Subscribe for updates: http://jenniferpaige.com Follow me on Spotify: spoti.fi/2llY0nY Enjoy! one of my favorites - applause!